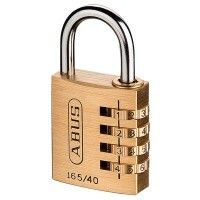 Abus 165/40 Brass Combination Padlock Features Overall width 40mm. 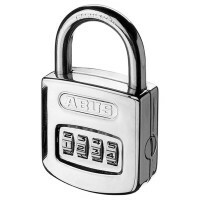 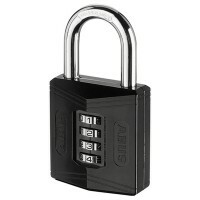 Overall height 8..
Abus 180IB/50 Nautilus Combination Padlock Features A four digit re-settable coded padloc..
Abus 78/50 Combination Padlock with Safe Mechanism Features Overall width 48mm. 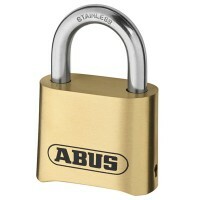 Ove..
Abus 180IB/50 Nautilus Combination Padlock Long Shackle Features A four digit re-settable..
Abus 158/50 Combination Padlock 52mm Features Four digit resettable coded mechanism. 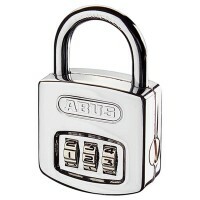 ..
Abus 78KC/50 Combination Padlock with Safe-Mechanism and Key Overide Features Overall wid..
Silverline 360848 Combination Padlock Features Solid brass body and steel shackle with 4 ..
Abus 155/20 Combination Padlock 26mm Features Where to use it: Low to medium securi..
Silverline 744867 Combination Padlock Features Solid brass body and steel shackle with 3 ..
Abus 160/40 Combination Padlock 42mm Features 3 digit resettable combination code. 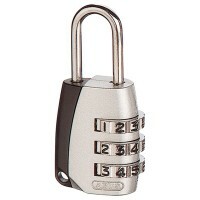 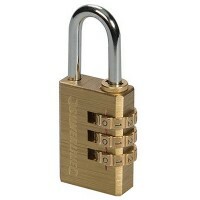 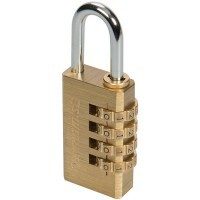 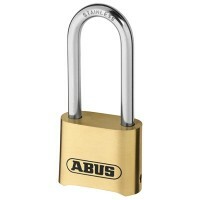 ..
Abus 165/30 Brass Combination Padlock Features Body made from solid brass. 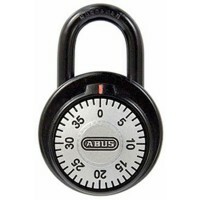 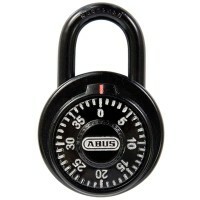 Where to..
Abus 160/50 Combination Padlock 42mm Features 4 digit resettable combination code. 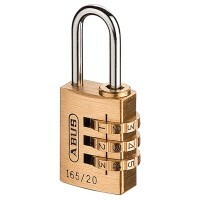 ..
Abus 155/30 Combination Padlock 34mm Features Where to use it: Low to medium securi..
Abus 165/20 Brass Combination Padlock 20mm Features Body made from solid brass. 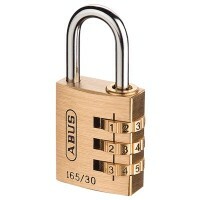 Whe..